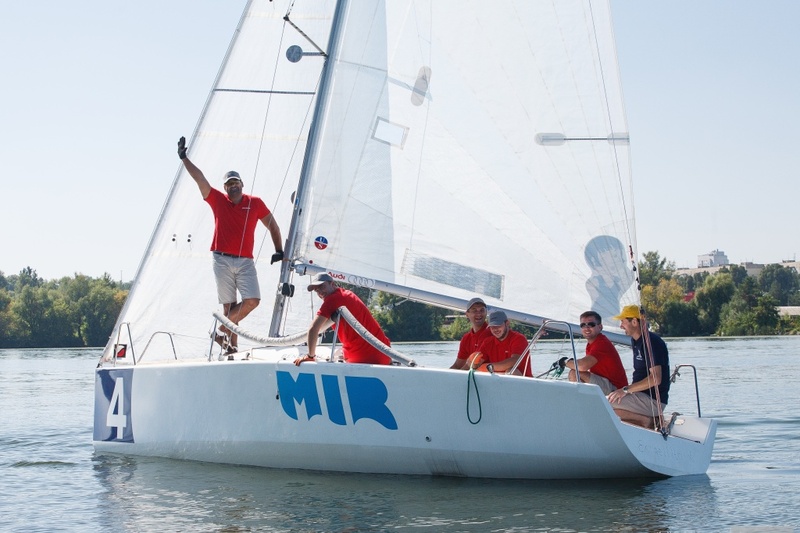 On 16 September, the AXOR team participated in a sailboat race. On that day, our team was comprised of AXOR INDUSTRY sales and marketing specialists and representatives of our partners, whom we gladly invited to support our team. 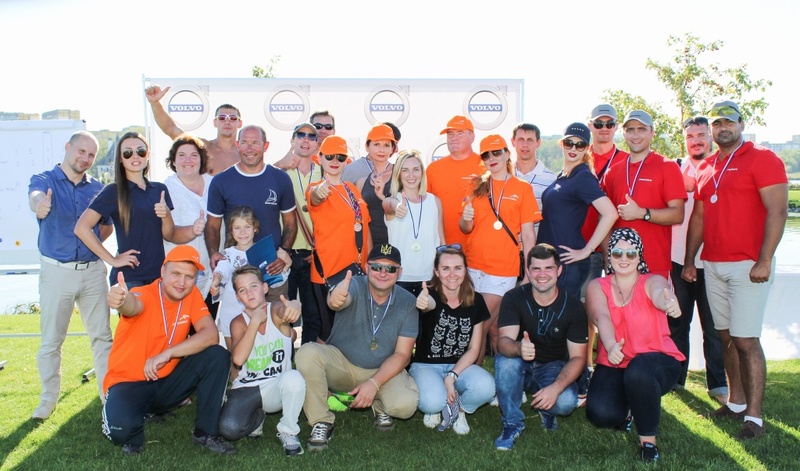 It was an unforgettable competition, with tons of positive emotions, drive and new achievements! A sailboat race is an unbelievable beauty and dynamics. Besides the fact that this sport is one of the most spectacular events to watch, it requires perfect teamwork from the entire crew and, of course, certain physical preparation. These were the qualities which the crew of our “boat” have amply showed. 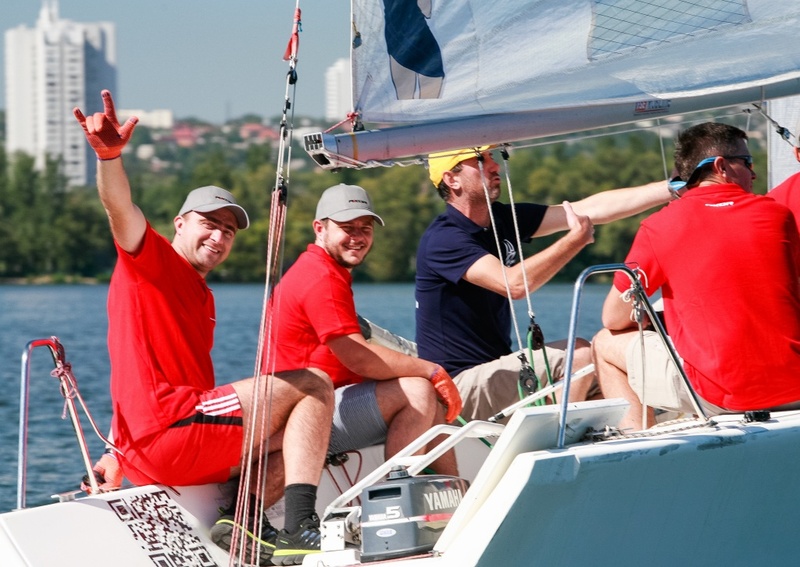 In the end, the АХОR yacht has proudly sailed two races and finished among the leaders! 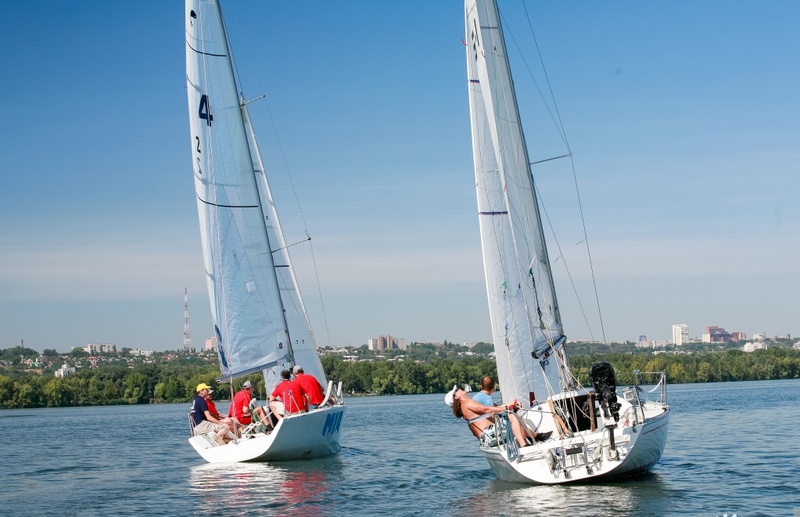 The sailboat race was held in one of today’s most popular and picturesque places on the Dnieper River, Sich Yacht Club. We would like to thank the European Business Association, Dnipro for the invitation, excellent organization and location of this event. A photo report on the sailboat race is available on AXOR INDUSTRY’s Facebook webpage.